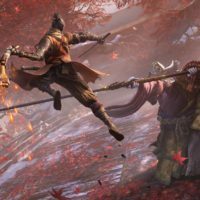 April is yet another exciting month for video games. March brought up early game of the year contenders like Devil May Cry 5 and Division 2. April might not have as big of releases as those, but still a lot of good stuff coming down the pipeline. 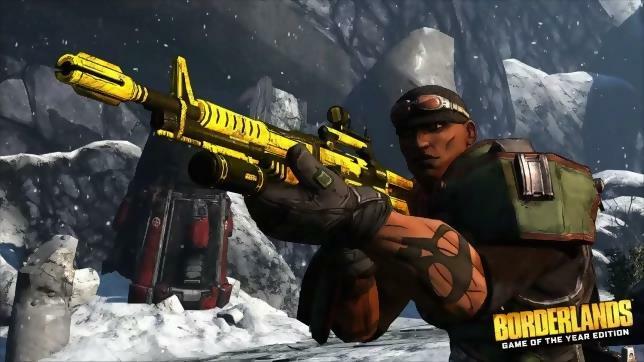 In addition to the new Ultra HD visuals, game-changing improvements in Borderlands: Game of the Year—some of which you might recognize from more recent Borderlands games—include local co-op support for up to four players on a single console, SHiFT support for Gold Chests and Keys, more detailed environments, and an updated UI that incorporates a MINIMAP! That’s right! A little onscreen map that helps you navigate your surroundings in search of objectives! Neat huh? If you played the original Borderlands on the same family of consoles that you play this version on, you can import your old save so there is no need to completely start all over. If you own Borderlands on Steam, you receive the Game of the Year Edition for free, and if you want a physical copy for Xbox One or PS4, it is being sold exclusively through GameStop in the United States and EB Games in Canada. Staying on the remaster train, the original three Phoenix Wright: Ace Attorney games are making the jump to the current generation. The series has largely only released on Nintendo handheld consoles in the past, so this is also the first time we are seeing these games on home consoles. 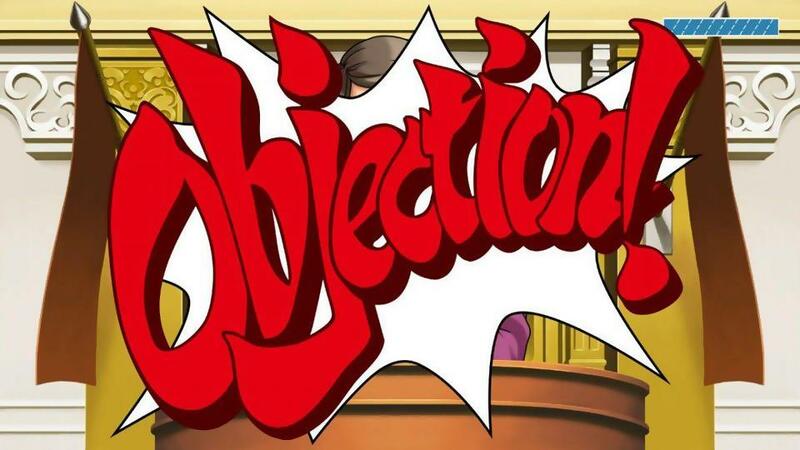 The games follow Phoenix Wright, a defense attorney who needs to clear his client’s names in the 14 murder cases across the three games. Of course, with the game being a remaster, the graphics have been scaled up big time (no one wants to play Nintendo DS graphics on a PS4). The only big difference besides the graphics in the new versions of the game is the ability to change the language from English to Japanese at any time. It has been a very long time since we saw a new Burnout game. Burnout Paradise released in 2008 and its remaster came out in the last few years, but there has not been much to itch that vehicular psycho scratch that hides deep down inside of all of us. 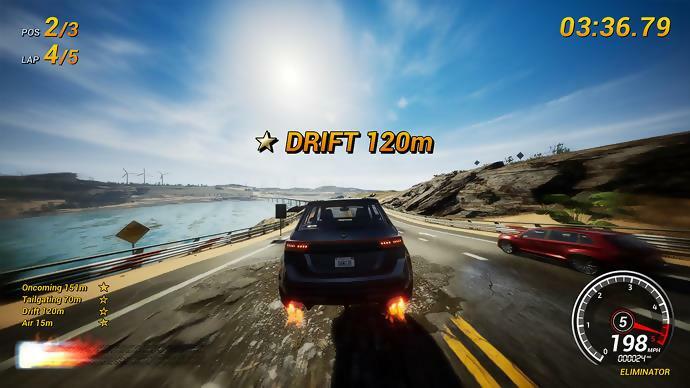 Enter Dangerous Driving, made by Three Fields Entertainment (formerly members of Criterion, the Burnout developers). While they have released other games before this, they do say this is the game they have been working towards for the last five years. Just looking at screenshots of the game you can get that classic Burnout 3 feel. The single player mode is going to feature nine different game modes spread out across 69 event missions including races, a cops and robber mode, and survival. Unfortunately, it doesn’t look like there is an online multiplayer mode at launch, but that one is “coming soon”. One of the coolest features is Spotify integration. Connect your Spotify account and you can control the music you are listening to in the game. There are 26 vehicles to unlock with over 400 combinations of car/color/livery, spread across six car classes – Sedan, SUV, Coupe, Supercar, Hypercar and Formula DD. It’s been a long time coming for a new Burnout game, and this looks like the closest thing we are going to ever get. While it might be a little odd to be getting a World War Z game in 2019, it is coming regardless. It is a four-player cooperative third-person shooter, featuring massive swarms of zombies that rush the players. 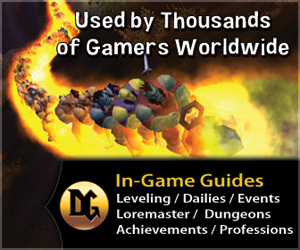 According to the developer’s (Saber Interactive) official website, the game features “co-op storyline campaigns around the world in New York City, Moscow, and Jerusalem, each with their own unique environment, stories, and challenges.” You can level up your character and equip your gear to help you survive the biggest of swarms while also strategically setting traps, barricades, and sentries. Hundreds of zombies can be rushing the players at one time and they all act in the same way they do in the movie. They climb all over each other to relentlessly chase you down and can get stuck in narrow corridors. Here is hoping that this is the Left 4 Dead 3 we have been wanting for a long time. Nether Realm Studios are looking to keep their grip on hold of the most popular fighting games to release within the last decade. Revealed at the 2018 Game Awards, Mortal Kombat 11 is a continuation of the story we saw in MKX and now Raiden is facing off against Kronika, the Keeper of Time who created existence at the dawn of history. One of the biggest draws to this entry in the popular MK franchise is that you can play as current and classic variations of your favorite characters. It really is interesting to see just how far the series has come since the 90’s, right? The latest trailer showed a current Johnny Cage facing off with his younger, more cocky self. 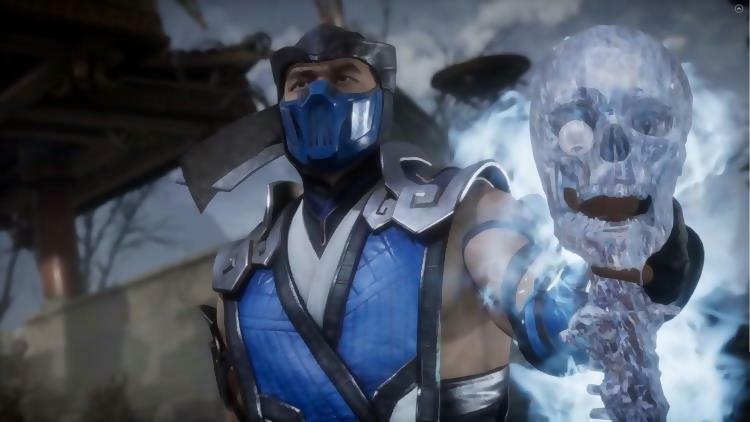 The story looks to continue Nether Realm’s recent successes of telling interesting stories in fighting games between MK and the Injustice series. Replacing X-Ray moves this time around are Crushing Blows. These are a lot like X-Ray moves in the past that the player could activate when they filled up their bar. This time though it seems that when you are low on health these brutal moves will allow you the chance to even the playing field. 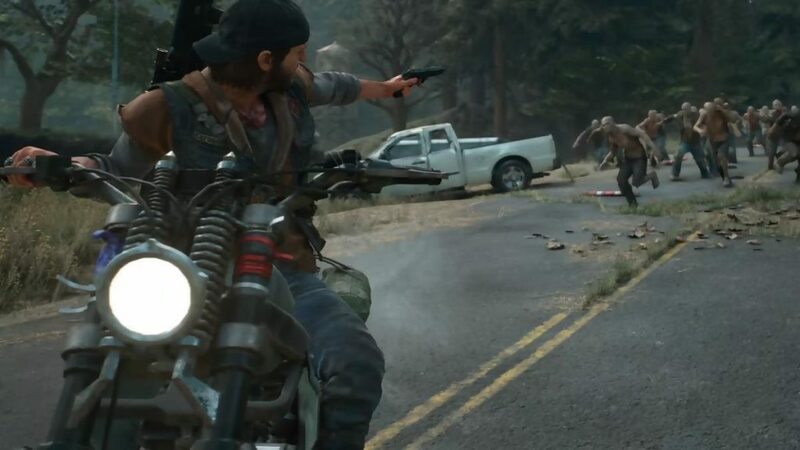 Days Gone is Sony’s first big exclusive release in 2019. 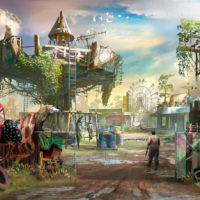 While not much is known about what is coming the rest of the year for the PS4, this zombie game in Oregon looks to be a good single player experience that should differentiate itself from The Last of Us 2. You play as Deacon St. John, a biker and bounty hunter struggling to survive while looking for a reason to live. 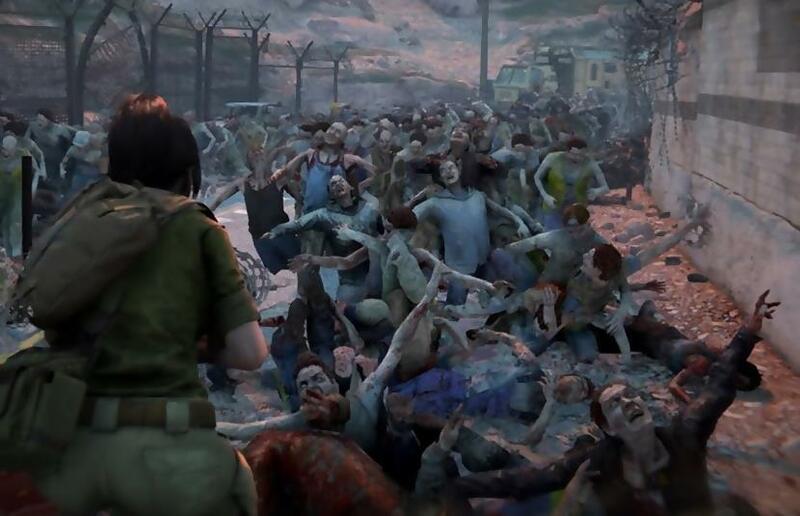 The zombies of this game are called Freakers and, from the footage we saw from this game when it was announced at E3 2016, they look to act similar in the way that World War Z zombies do. Of course, the game would be too easy if that was your only danger. Human threats are sprawled throughout the wilderness, and dangerous animals, both living and infected, will inevitably cross your path. Upgrading and maintaining Deacon’s motorcycle is going to be vital to survival in this game. It is going to be your main means of travel and escaping from the giant hordes. When John was 4 years-old, his mom bought a Nintendo 64 with Super Mario 64 and the rest is history. 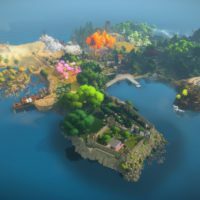 Since that day, John has fallen in love with countless gaming franchises and has dived deep into the varied experiences of the many different gaming worlds. Nowadays, John has a beautiful daughter who loves Minecraft, Pokémon, and Lego games. John spends most of his gaming time playing Overwatch or whatever new game has caught his eye at the time. Outside of gaming, John has graduated from Ashford University where he completed a Bachelor’s degree in Journalism and Mass Communication. He has also started a YouTube gaming channel and is teaching himself how to edit videos and co-hosts a small hour long gaming podcast called the Pixel Street Podcast. With future goals of becoming a professional video game journalist, you can find John's blogs on multiple websites.